Allegedly, these 2019 iPhone rear cameras could be getting an upgrade. One rumored change to the 2019 iPhone might not happen: a generally reliable source indicates that Apple’s next handset will hold onto its Lightning connector. And the same source says the iPhone XI will have very high-resolution front- and rear-facing cameras. A major topic of debate about the iPhone XI is camera lens placement. This is the latest possibility. 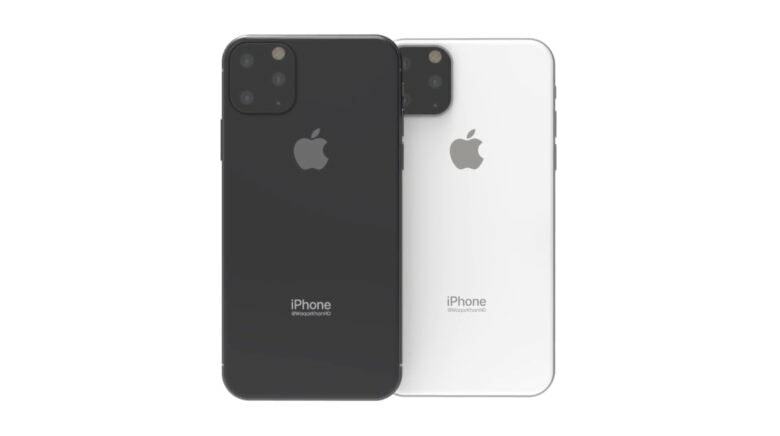 Several rumors about the next iPhone point to it having three camera lenses but don’t agree on how they’ll be arranged. The latest leaked render shows it with the lenses neatly lined up in a row. 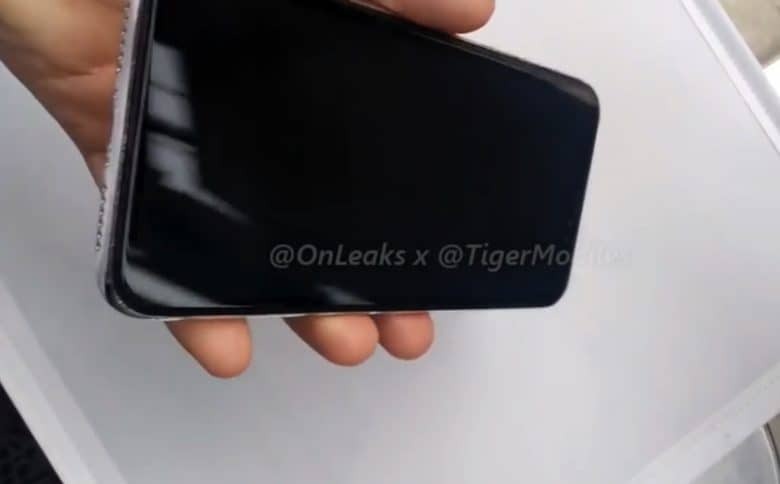 This unconfirmed image also shows a smaller notch. 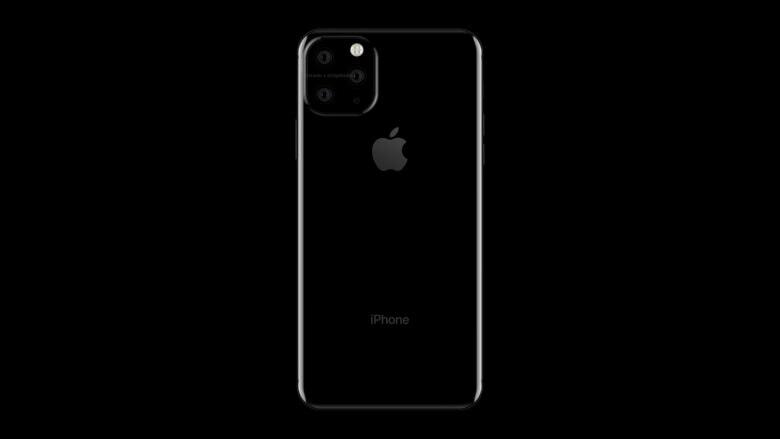 The 2019 iPhone will have a trio of camera lenses in an unusual configuration, if an unconfirmed report is correct. This isn’t the first time we’ve heard rumors that Apple’s next model will have three rear-facing camera lenses but the way they’ll supposedly be arranged on the device is new. Apple’s 2018 iPhone plans reportedly include three models launching this September. One will be an upgraded version of the iPhone X, but the other two are more interesting. They’re months away from being announced, but a new render shows what both might look like. 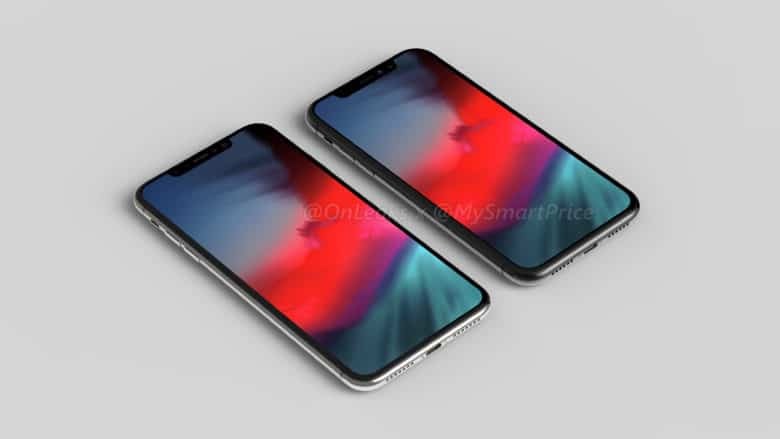 The 6.5-inch version on the left has been called the iPhone X Plus, as it’s larger than last year’s 5.8-inch one. 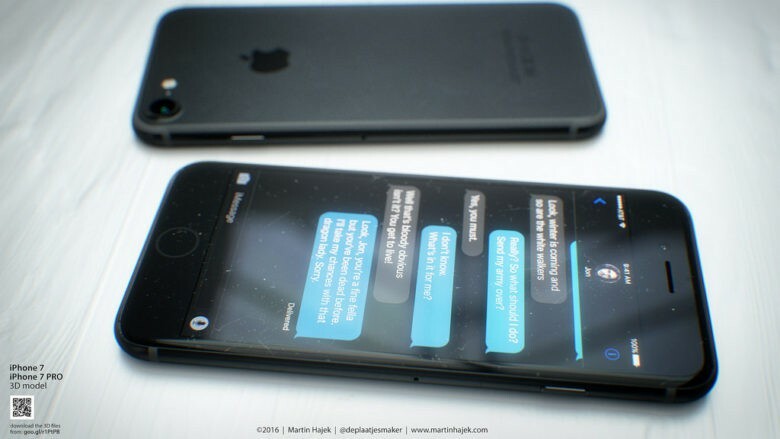 In the artist’s concept image, it sits next to a 6.1-inch iPhone that, unfortunately, might not look like this. This might be the 2018 iPhone SE. 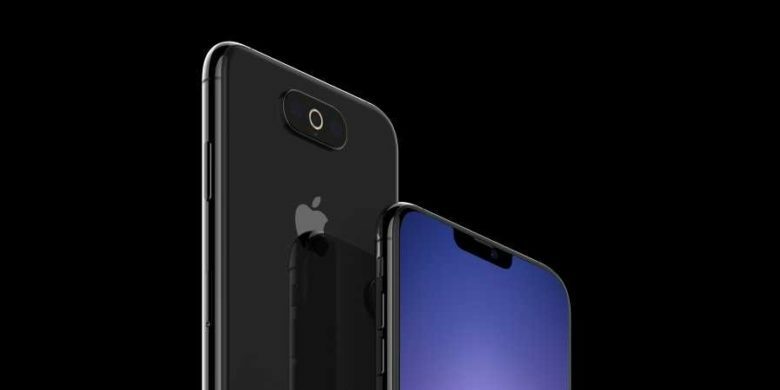 This image comes from @OnLeaks, who gave us an early look at the iPhone 8. A couple of new renders and a video from a reliable source show what might be the next-generation iPhone SE. 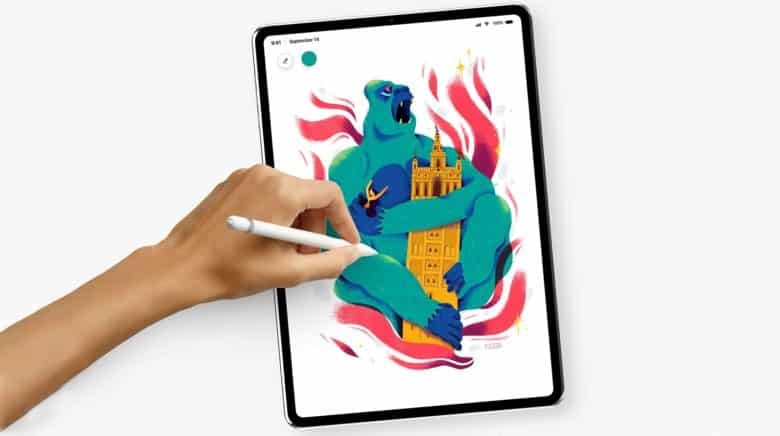 The device shown looks a lot like the earlier version, but updated with some of Apple’s newest tech. Most notably, the Home button is gone, being replaced by a screen cutout with Face ID sensors.